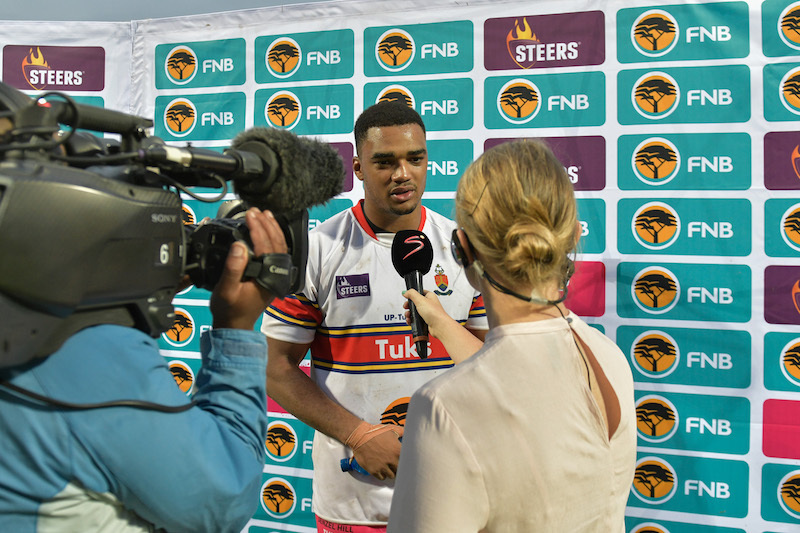 Each university will offer up thier best rugby brain – whether it be a coach, past player or ex-referee – who will be interviewed during the first and second strategy breaks before Steers Build-A-Burger. These Strat Masters will share their knowledge on what the home side could work on, continue with or switch up, in order to secure victory in the match. The first strat break will be the FNB Strat Master, while the second will be the Steers Strat Master.